While there are many different graphical user interfaces available for Linux, in this example we will be using KDE Plasma Desktop. First we need to install Aptitude and Tasksel, as shown below. On my Debian 9 system which already had GNOME installed, both were already installed. 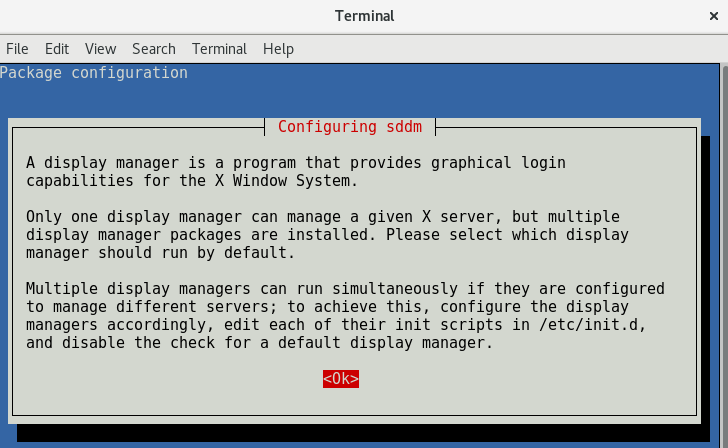 Next we install the KDE packages themselves with the following command. Note that this may take a while to complete, on my installation 671 new packages were required taking up 421MB of space. 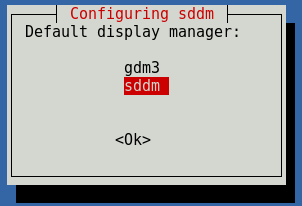 I then selected sddm for the default display manager. 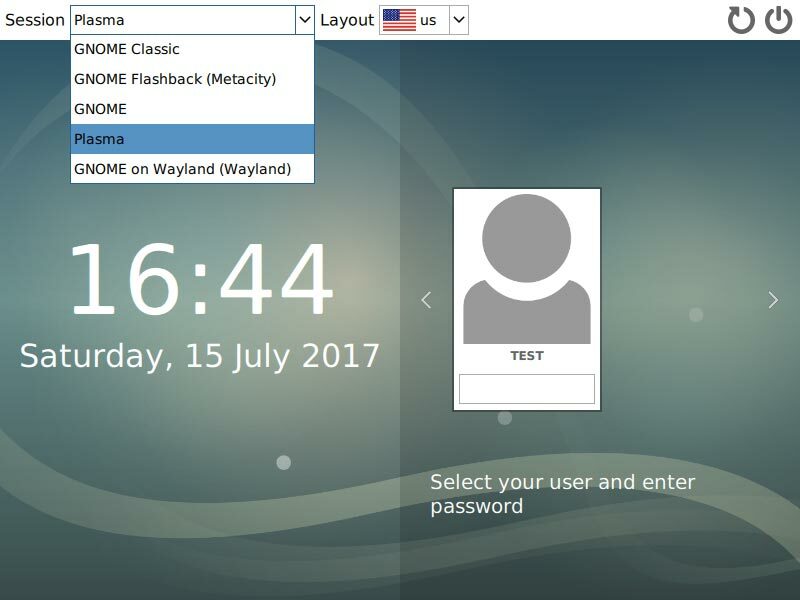 After a system reboot at the login screen, select Plasma as shown below, and login. You’ll then be presented with the KDE Plasma Desktop. 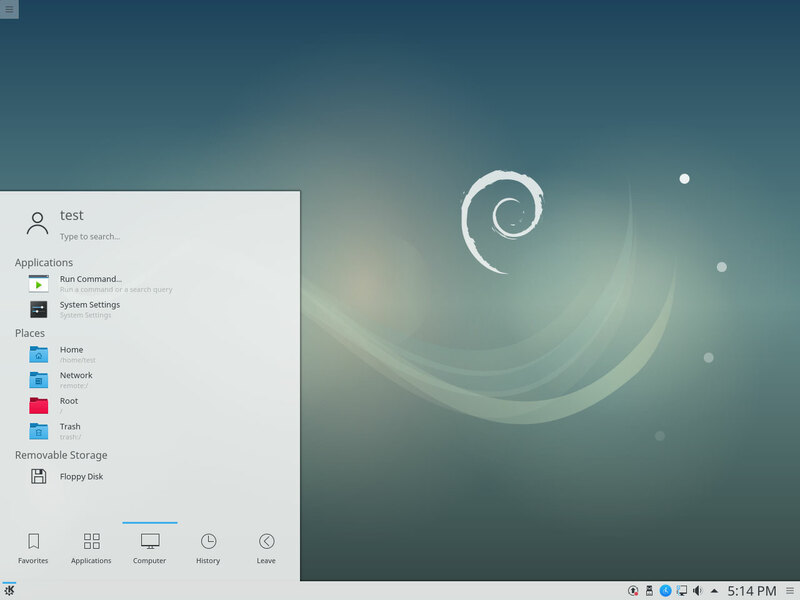 As shown we can easily install the KDE Plasma Desktop packages in Debian 9 Stretch Linux, which will provide us with a graphical user interface that can be used for managing and interacting with the system. i3 Desktop is a none graphical & tile desktop great for servers. Just to let people who don’t speak english you should consider to include at the end that if the person want localization of KDE MUST install kde-l10n package. How can I install 5.12? 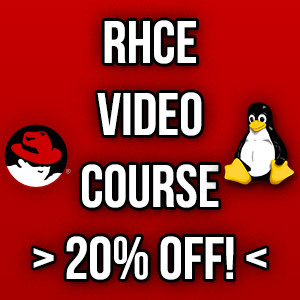 This seems to only get me 5.8. is it possible without changing repos to test or unstable? I chose the wrong default display manager in the last step! I accidentally chose gdm3 instead of sddm. Is there a way to go back? Job for avahi-daemon.service failed because the control process exited with error code. See “systemctl status avahi-daemon.service” and “journalctl -xe” for details. invoke-rc.d: initscript avahi-daemon, action “start” failed. Dec 10 15:56:13 DeinBauhm systemd: Failed to start Avahi mDNS/DNS-SD Stack. Dec 10 15:56:13 DeinBauhm systemd: avahi-daemon.service: Unit entered failed state. Dec 10 15:56:13 DeinBauhm systemd: avahi-daemon.service: Failed with result ‘exit-code’. Package avahi-daemon is not configured yet. Dec 10 15:56:15 DeinBauhm systemd: Failed to start Avahi mDNS/DNS-SD Stack. Dec 10 15:56:15 DeinBauhm systemd: avahi-daemon.service: Unit entered failed state. Dec 10 15:56:15 DeinBauhm systemd: avahi-daemon.service: Failed with result ‘exit-code’. Here comes this big error?